The LS-134 is kinds of M2M/IoT station with LoRaWAN™ compliant for smoke and heat detectors save lives by LoRa® every day. 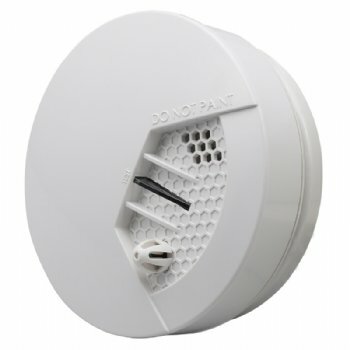 These small but effective devices are a vital fire safety early warning system, in both the workplace and the home. While it's critical to have smoke detectors installed both at home and at work, it's even more important to have smoke detectors operating at home. Each year, more and more deaths occur in households. Tragically, children under five years of age die at twice the rate of all others. To prevent this from happening, many countries like Germany, the USA and Japan have imposed new strict fire codes that require a smoke or a gas detector to be installed in every single house.